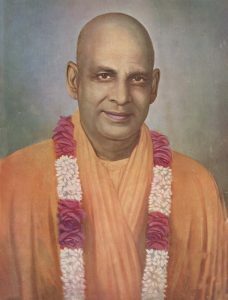 I am grateful to The Divine Life Society, Rishikesh, India for their kind permission to share from the works of Swami Sivananda. In places, I have edited or revised the writings and included notes that I feel may be useful. Though I will post as I write or compile, writings may be rearranged to be content progressive. 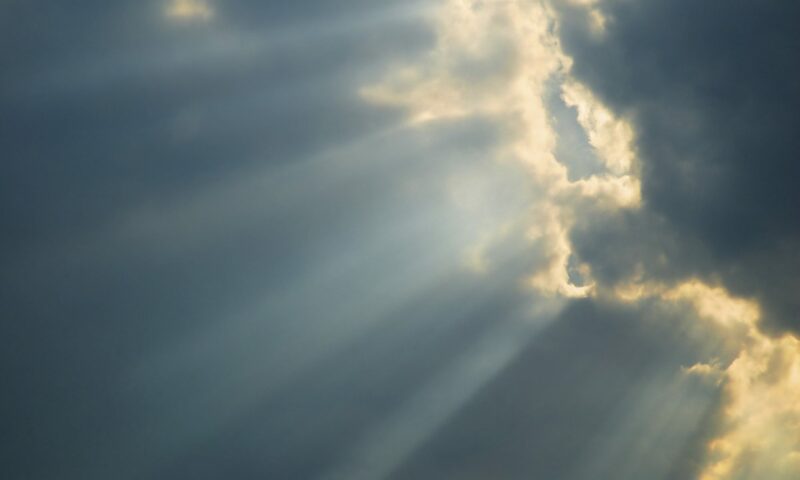 To shed the animal in man and to sublimate the human in him into the divine, to express this sublimation in his daily, hourly, life in thought, word and deed – that is truly divine life. To speak the truth at all costs, to speak sweetly with love, to practice non-violence, celibacy, to behold the Lord in all forms is Divine life. To be ever in communion with the Lord by annihilating mineness and egoism through faith, devotion and self-surrender is Divine life. Enquire ‘Who am I?’ Know the Self, and be free. This is my message. Everything is contained in this. Serve all. Serve the sick and the poor. Serve with love. Feel that you are serving the Lord in all. Develop cosmic love. Expand your heart. Give, give. Give in plenty to all. Share what you have with others. Eradicate selfishness and greed. Annihilate egoism and pride. Purify your heart. Transform your nature. Eradicate all the evil qualities that lurk in your mind. Cultivate divine virtues. Lust, anger, greed, pride, egoism—all these must be removed. Truthfulness, love, purity, humility, nobility, magnanimity—all these must be developed. Meditate in the early morning. Do japa and kirtan. Be good, do good—this formula alone will do for Self-realization. All the teachings of all the prophets are contained in these four words. Be kind to all. Speak soft, loving, sweet words of consolation. Never utter harsh, angry, vulgar words. Be compassionate. Compassion is a divine virtue. Cultivate it by active selfless service. Enquire ‘Who am I?’. Know that there is one Self—Immortal Unborn, all-Blissful, Peaceful, Existence-Knowledge-Bliss Absolute. Your goal is to realize this. Forget not the goal. Attain this through service, japa, kirtan, prayer, meditation, right conduct and Grace of God and Guru. An excellent review of the philosophy, psychology and practice of sadhana or spiritual practice in one two-part essay. 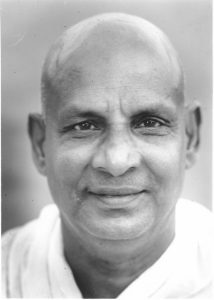 The Sivananda Daily Readings are essential daily spiritual food for earnest seekers. Compiled by Swami Venkatesananda, one of the closest disciples, personal assistant and editor or Gurudev’s writings. The daily readings cover the entire spectrum of yoga, vedanta and sadhana in page sized readings that one can subscribe to. Messages are sent the day before for the next day’s reading and study to accommodate members in different time zones. Here, I have culled some of the very important teachings and grouped them by topic for frequent study.